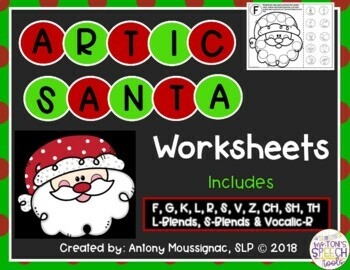 Looking for a quick Christmas speech activity? 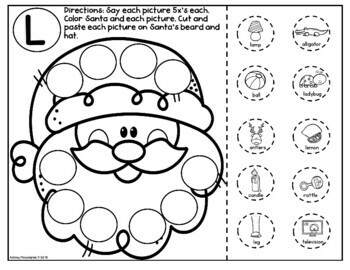 These NO PREP cut and paste worksheets are perfect for drill practice. 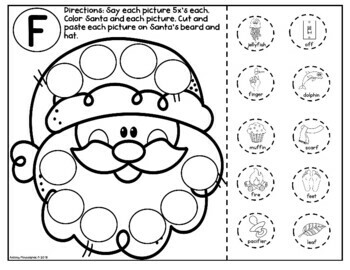 They include F, G, K, L, R, S, V, Z, CH, SH, L-Blends, S-Blends & Vocalic-R picture sounds in all position of words. No worries about prepping....just print and go! Ms. Toni's Speech Tools-Copyright 2018.